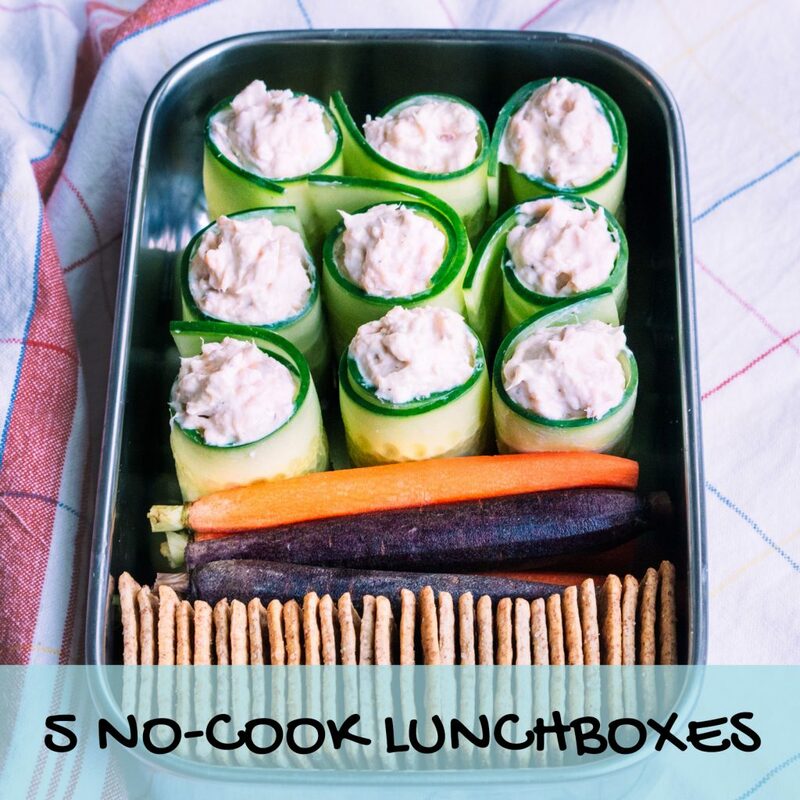 I think this is the cutest lunchbox I made yet. The pandas are pretty easy to make with the $9.99 mold I got from Amazon. (Yunko Bento Accessories Rice Ball Mold Onigiri Shaper and Dry Roasted Seaweed Cutter Set, Baby Panda ) The only difficulty was munchkin eating the nori pieces before I could stick them onto the rice ball. Munchkin’s getting pickier and pickier, filling herself up with snacks and not eating her actual meals. I’m hoping some cuteness will get her interest back to her meals. 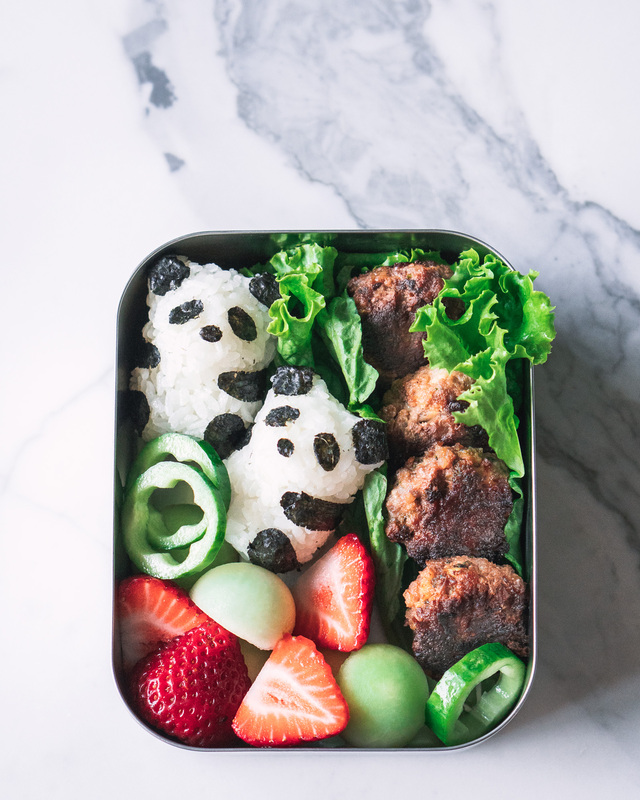 Panda rice balls, soy sauce honey meatballs, strawberries, melon balls, and cucumber. Check out this post for the meatballs recipe.